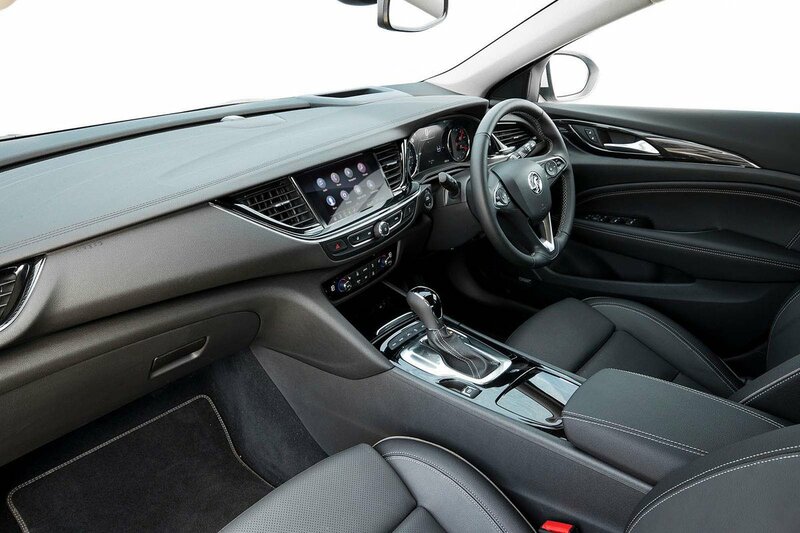 Vauxhall Insignia Sports Tourer Running Costs, MPG, Economy, Reliability, Safety | What Car? If there’s one thing the Insignia Sports Tourer definitely has going for it, it’s price. With a range that opens at a similar cost to a well-specified supermini, even before discounts, it'll appeal to a wide audience. However, look towards the Elite Nav and GSI Nav models and you’ll find their prices more in line with models from Audi, BMW and Mercedes-Benz. CO2 emissions aren’t spectacularly low for any model and are particularly poor for the four-wheel-drive 207bhp 2.0 diesel in the Country Tourer, Elite Nav and GSI Nav models. If you stick to the cheaper variants in the range, though, benefit-in-kind tax payments for business users (which are calculated against list price and CO2 emissions) should still be lower than for less polluting but more expensive rivals. Fuel economy should also be good on the less powerful variants. Like any car, it won’t manage the official figures, but we saw well over 45mpg from the base diesel. On the downside, residual values won’t be as good as a Volkswagen or Skoda, and this may push monthly PCP finance costs up. Design trim kicks off the range and has a decent amount of standard kit. 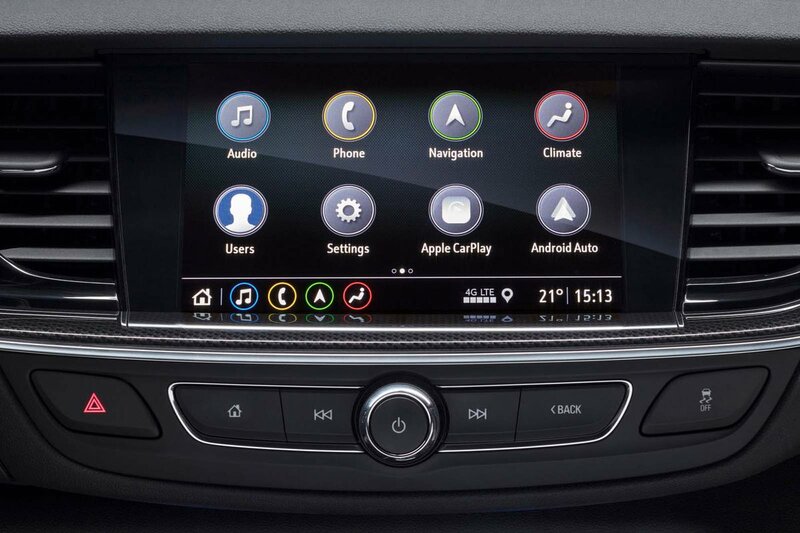 This includes auto lights, keyless start, electric front and rear windows, air-con, cruise control, a 7.0in touchscreen infotainment system with DAB radio, Bluetooth connectivity, Apple CarPlay and Android Auto, as well as a multi-function steering wheel. However, whether you are a private buyer or a company car driver, Tech Line Nav makes the most sense. Along with the above, this trim adds in-built sat-nav, dual-zone climate control, automatic wipers and driver’s adjustable lumbar support. The more expensive GSI Nav and Elite Nav add more luxuries such as adaptive LED headlights, leather seats (heated up front) and a Bose stereo. Meanwhile, the more rugged Country Tourer is a distinct model that, along with a similarly high standard of equipment to the Elite Nav and GSI Nav trims, also has four-wheel drive, a raised ride height, black plastic bumpers and wheel arch extensions to create something of an all-terrain image. 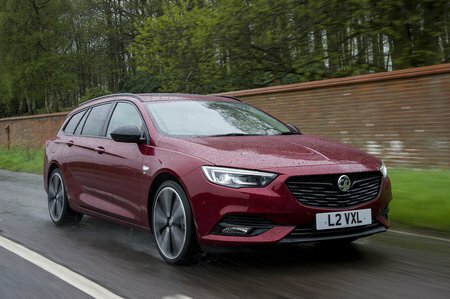 Vauxhall only made an average showing in our 2018 What Car? Reliability Survey, but like all Vauxhalls, the Insignia Sports Tourer comes with a three-year or 60,000-mile warranty and a year’s worth of roadside assistance. This is in keeping with cover from the majority of other manufacturers, but it can’t beat the five-year warranties that Hyundai and Toyota offer or Kia’s seven-year package. Euro NCAP gave the Insignia a five-star safety rating and it performs well throughout the various categories in which it was tested. Its impressive scores came, in part, because it comes with lots of standard safety features. These include automatic emergency braking (AEB) and lane departure warning with lane keep assist, and there's an improved AEB system, blindspot warning and a rear cross traffic alert system available at extra cost.